Today's internet savvy consumers can within seconds of walking into your business, tweet about their experiences, good or bad. If keeping up with what's being said about you online isn't enough, add to the mix managing the conversations and the content your customers consume. In the end, finding one social media management tool that can do all that and more can prove to be a serious challenge. With all of the choices out there, how do you decide on a social media marketing tool for your business? Are you concerned with pricing, usability or support? All of the above? Luckily for us, the kind folks over at G2 Crowd took the time to assess four of the market's top social media management tools and to give us some crucial insight into where we might need to start our search. The tools reviewed were Hootsuite, AgoraPulse, SproutSocial and Sendible. Hootsuite, Sprout Social and Sendible have been around for a while, but what really struck me was the positive user feedback on the company that I sometimes refer to as "the little engine that could," AgoraPulse. 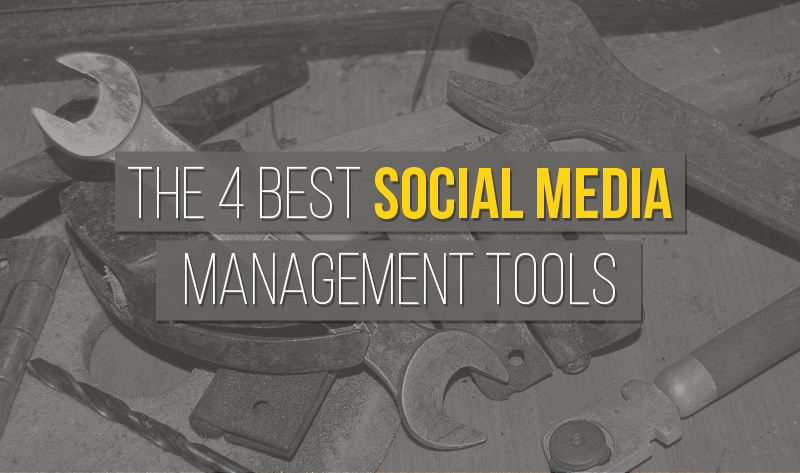 In the end, this survey proves that in today's market, social media managers really do have a choice when it comes to picking the perfect social media management tool. Infographic brought to you by Seriously Social and G2 Crowd.